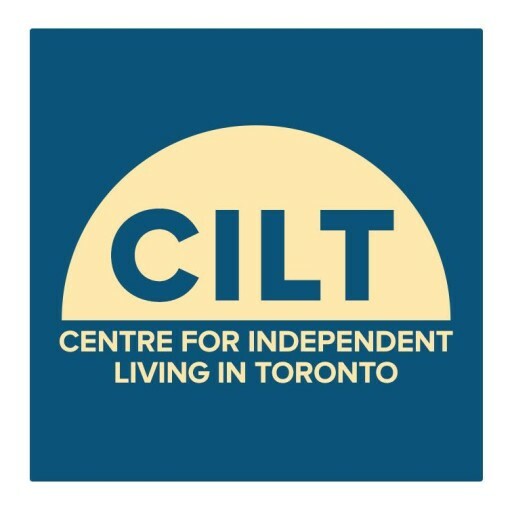 The Disability and Rights for Citizens (DRC) Project was a one-year initiative (Sept 2012 to Sept 2013) lead by the Centre for Independent Living in Toronto (CILT) in partnership with ARCH Disability Law Centre and the Council of Canadians with Disabilities (CCD). The project is funded by City of Toronto’s Access Equity & Human Rights Fund. The DRC Project presented 10 human rights educational workshops with information on the United Nations Convention on the Rights of Persons with Disabilities (CRPD) and how it affects people with disabilities living in Toronto. The United Nations CRPD was signed by Canada in 2007 and ratified in 2010. The DRC Project made every effort to present and organize material in an easy to understand and useable format.